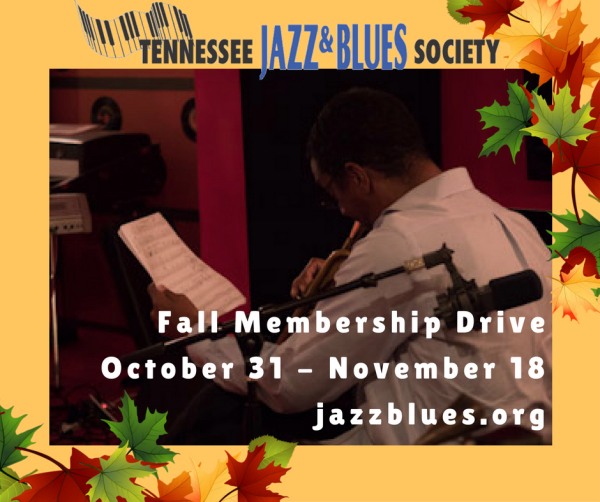 Join the TJBS or renew your membership during our Fall Membership drive and receive great perks! 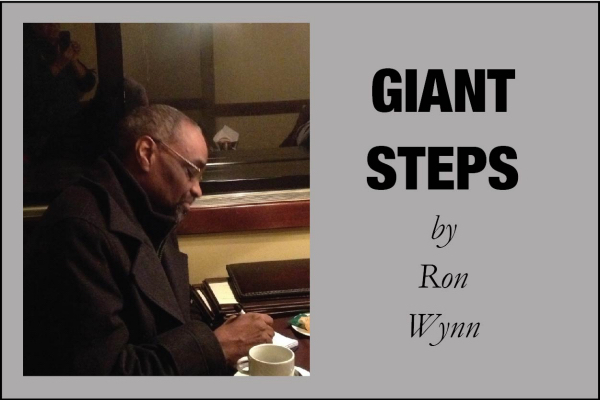 During the Membership Drive (through November 18) receive $5 discount on member dues. 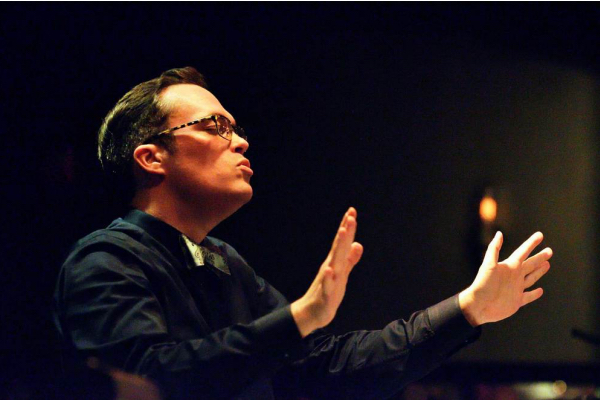 Use discount code MemberDrive. 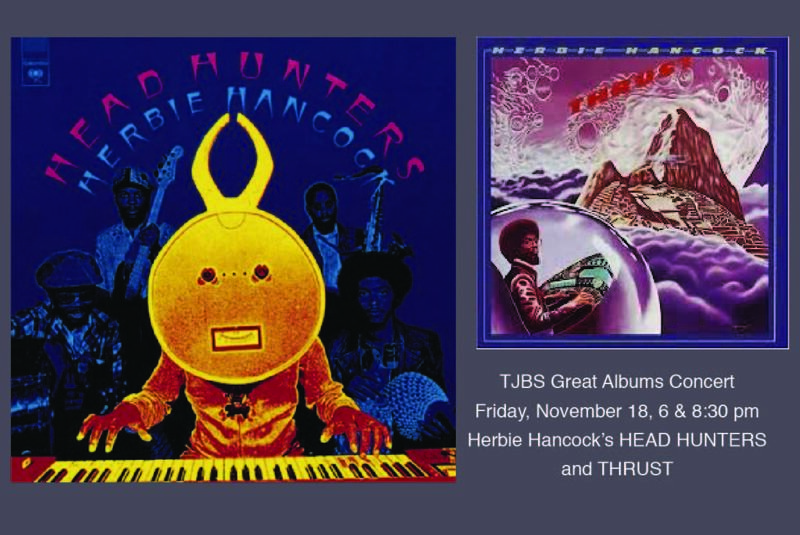 The next in the TJBS Great Albums Concert Series takes place Friday, November 18, and features a performance of two classic Herbie Hancock albums, Head Hunters and Thrust.